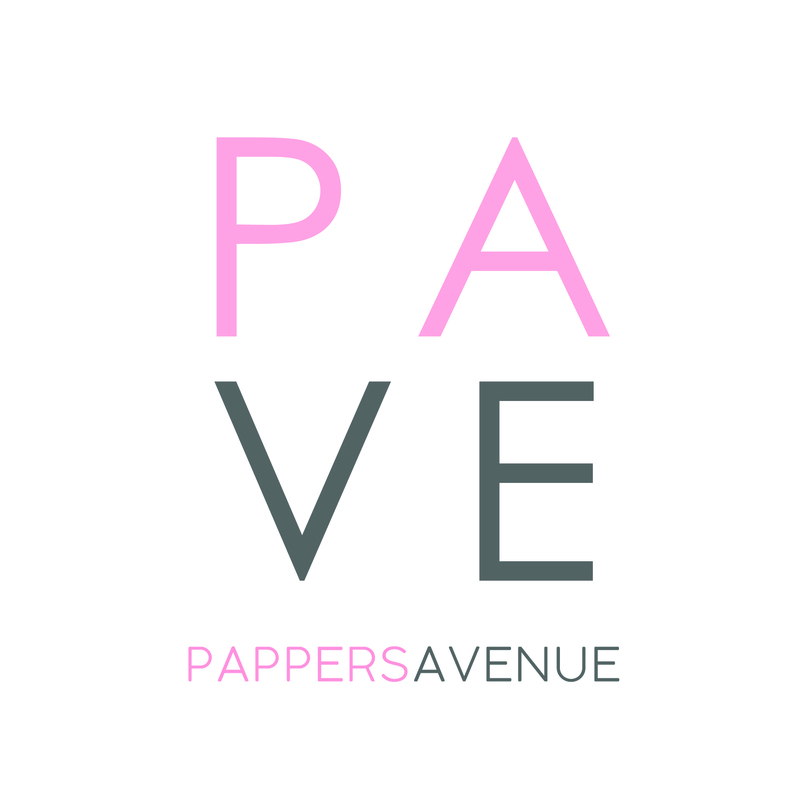 MIUMU – PAPPERS AVENUE : Shop Your Favorite Pants Online! PRE ORDER ZAARA NOW OPEN! SHOP NOW!